A native of Mexico and a longtime chronicler of U.S. politics, immigration, and the lives of Angelenos, León Krauze is a frequent contributor to The New Yorker, The Daily Beast and KCRW’s “Left Right and Center.” He also writes a weekly column for Mexico’s El Universal. His 2005 book, “La Casa Dividida,” covered the first five years of the George W. Bush presidency. 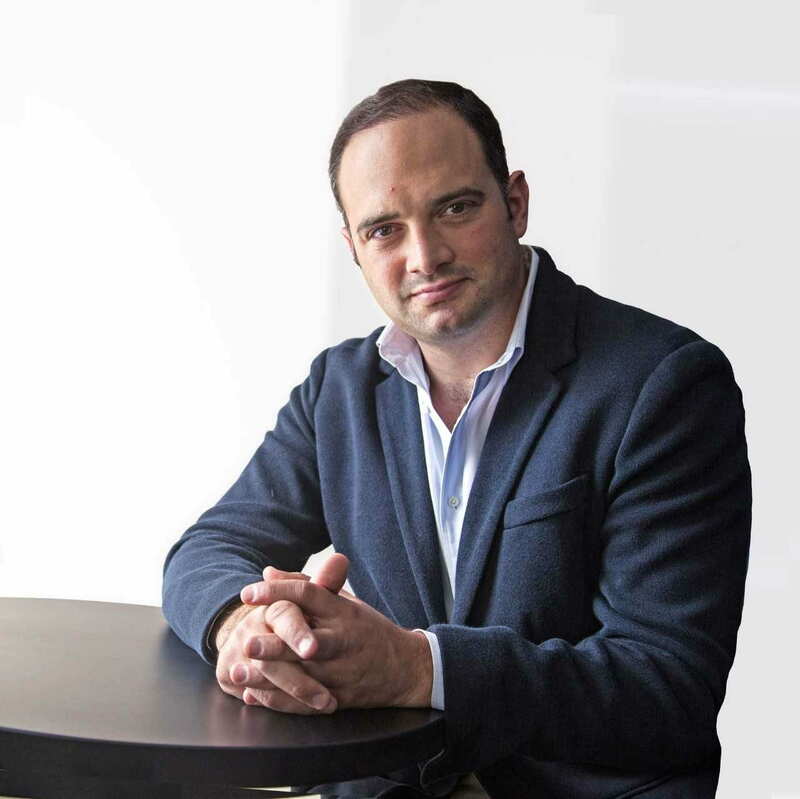 In May 2018, Krauze became the first journalist from a U.S. media outlet chosen to moderate a presidential debate in Mexico. He formerly held the Wallis Annenberg Chair in Journalism at USC. Krauze’s current project, a collection of on-the-street interviews of Hispanic residents in Los Angeles titled “La Mesa,” has been broadcast by Univision and curated in Krauze’s latest book of the same name. He describes the work as a portrait of what it’s like to be Hispanic in Southern California in 2016. Krauze’s work can be found in all mediums; he hosts two podcasts, “Epicentro”, available on Univisión, and Slate’s first Spanish-language podcast “El Gabfest En Español”, a joint venture between Slate and Univisión Noticias. He has won eight Emmys, two Golden Mics, an Edward R. Murrow award and a Southern California Journalism Award from the Los Angeles Press Club. GQ Magazine named Krauze Mexico’s Journalist of the Year in 2011. Krauze has a deep love of U.S. politics, and said he’s been a junkie since he was a teenager, watching Vice President Al Gore and Ross Perot debate NAFTA on Larry King. That passion steered his career toward American politics; now he has interviews with President Barack Obama, Hillary Clinton and Bernie Sanders logged in his most recent journalism credits. He’s been published in The Washington Post, Foreign Affairs, The New Republic, Foreign Policy, Newsweek, the Los Angeles Times, El Pais, Letras Libres, and many others. Besides his journalism career, he’s written two books on the history of soccer and also is a successful novelist of fantasy fare and children’s literature.